READ a book. View folk art. Listen to a live concert. Study photography. There’s something for everyone at the Jing’an District Cultural Center, which reopened this month after a two-year renovation. Red brick cladding on the outside of the Jing’an District Cultural Center gives the facility a warm, welcoming feel. READ a book. View folk art. Listen to a live concert. Study photography. Learn to make chocolate. 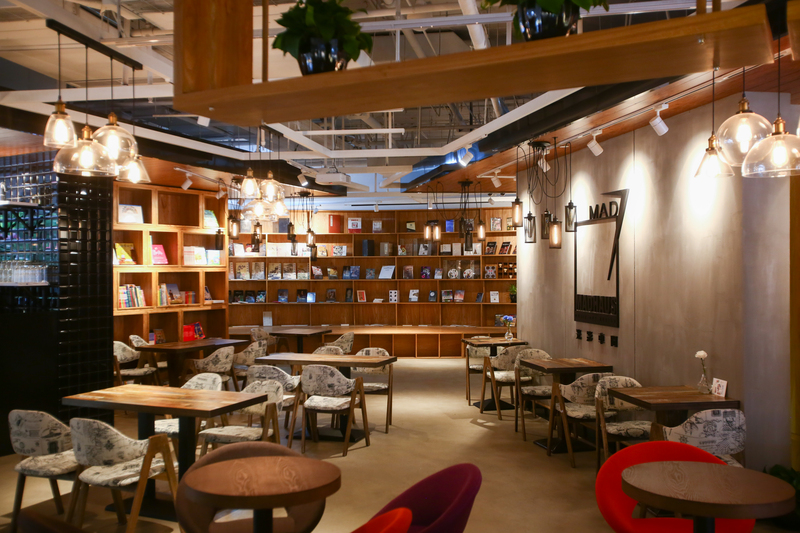 There’s something for everyone at the Jing’an District Cultural Center, which reopened this month after a two-year renovation. 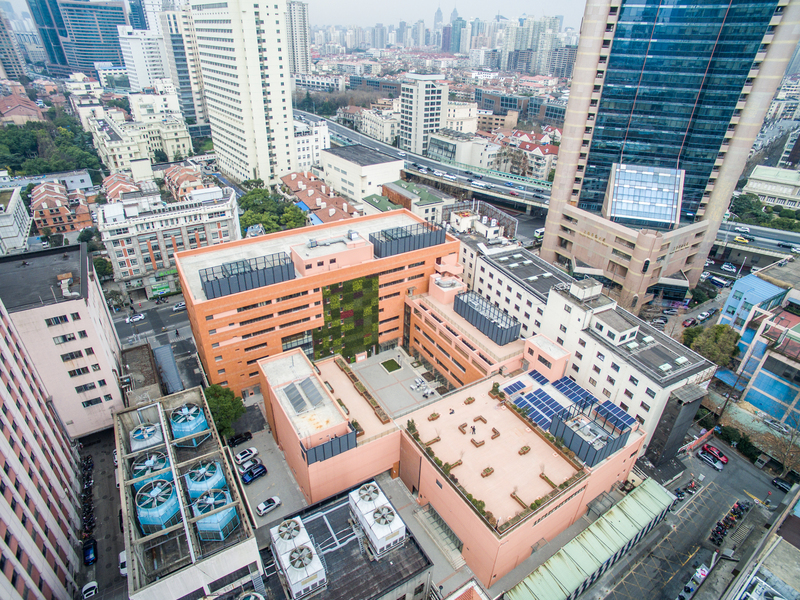 The center, at 459 Wulumuqi Road N., is a quadrangle of four buildings. The fa?ade of red brick ceramic cladding melds with the roadside lines of sycamore trees, adding a nostalgic charm to a modern facility. The seven-story main building is designed as a place for leisure public arts, said Song Ru, an official with the center. Every Friday, free lunchtime concerts will be held on the ground floor next to the café. There’s cozy space for visitors to curl up and read a book. 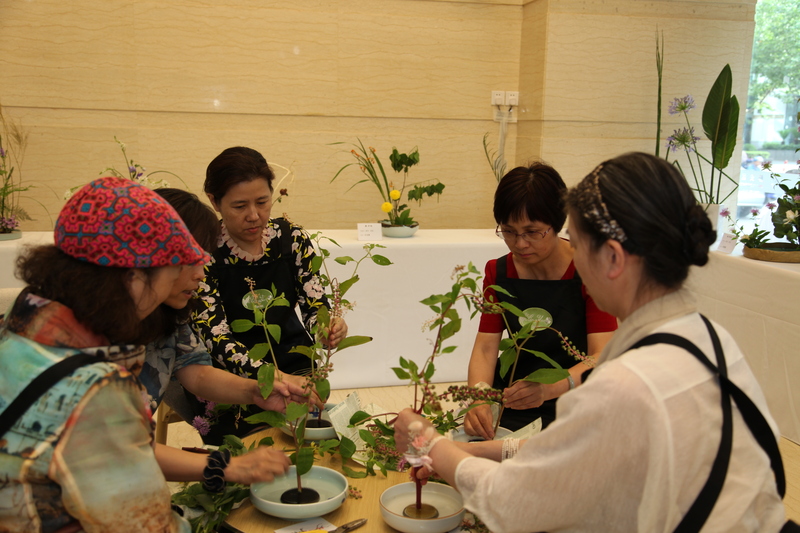 A variety of training courses will be offered in classrooms on the fifth floor, covering subjects like traditional Yueju opera, ballet dancing and photography. “Openness” is a hallmark of the new center, said Kuai Dashen, a research fellow at the Shanghai Academy of Social Sciences. 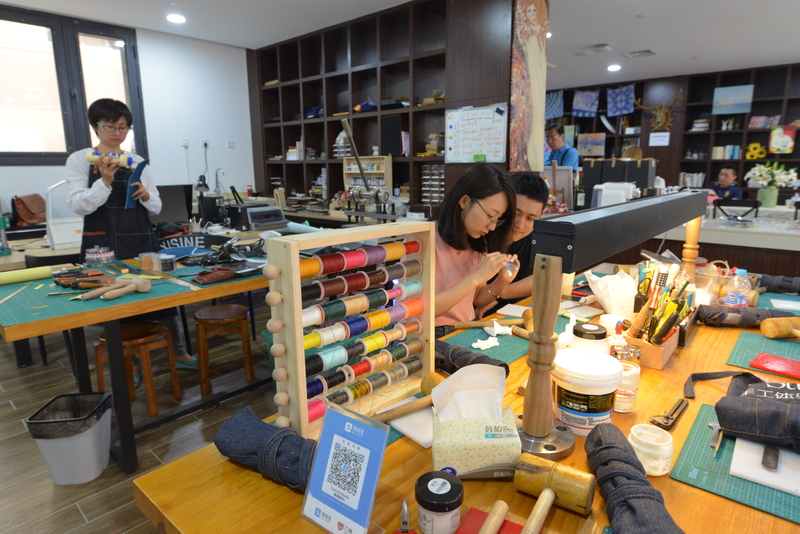 A third-floor exhibit gallery will host a number of prominent events, including the biennale Jiangnan Spring exhibition this month and next, featuring painting, folk arts and handicrafts by Shanghai artists. Such exhibitions will “liven up the center,” according to Jiang Shanyong, an official with the district’s cultural authority. 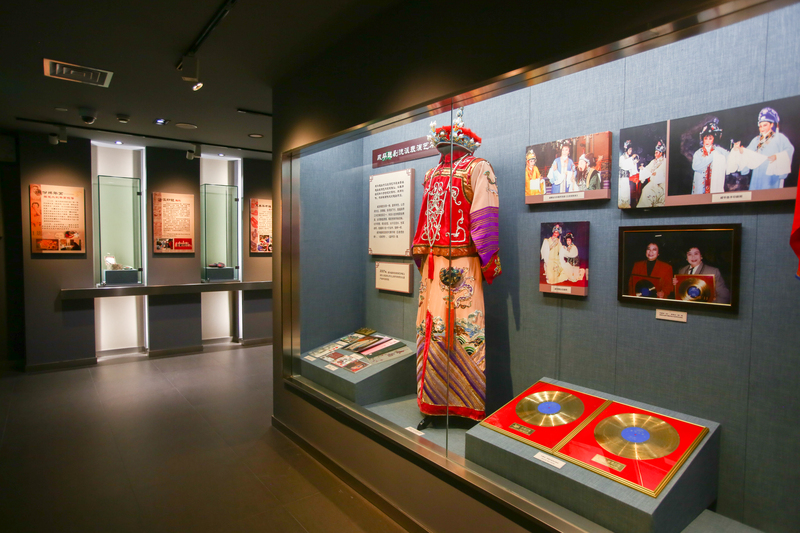 The district has designated 25 categories of traditional art and customs as cultural heritage icons, including local snacks and the historic cheongsam dress. Displays will feature items and photos telling the stories of each of them. Master craftsmen will be invited to demonstrate their skills for visitors and invite participation. Modern culture will also find a niche. 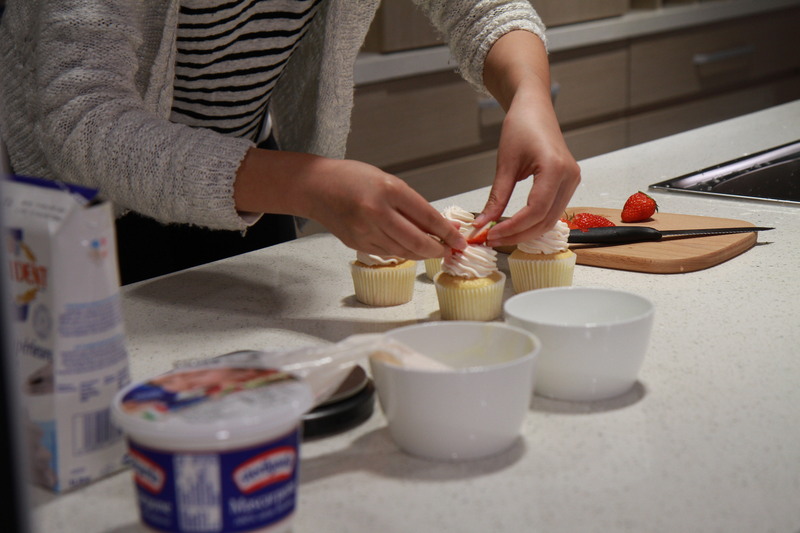 Classes in wine tasting, chocolate making and coffee brewing are also on the agenda. The image of a huge, white sycamore is “planted” on a side of the hall housing a theater on the ground floor. 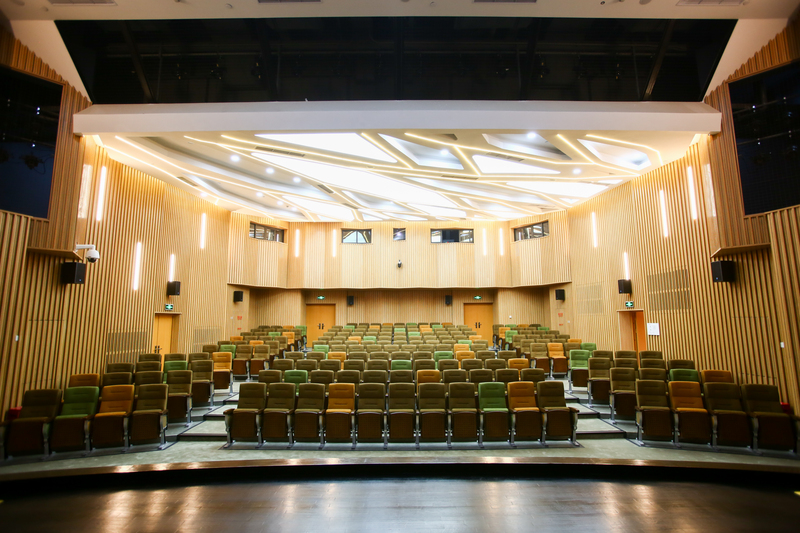 Inside the 199-seat theater, a décor of “twigs” stretches to the ceiling, displaying green and yellow leaves to symbolize seasonal changes. Renowned Kunqu opera artist Zhang Jun sings jazz tunes at the center’s opening ceremony. 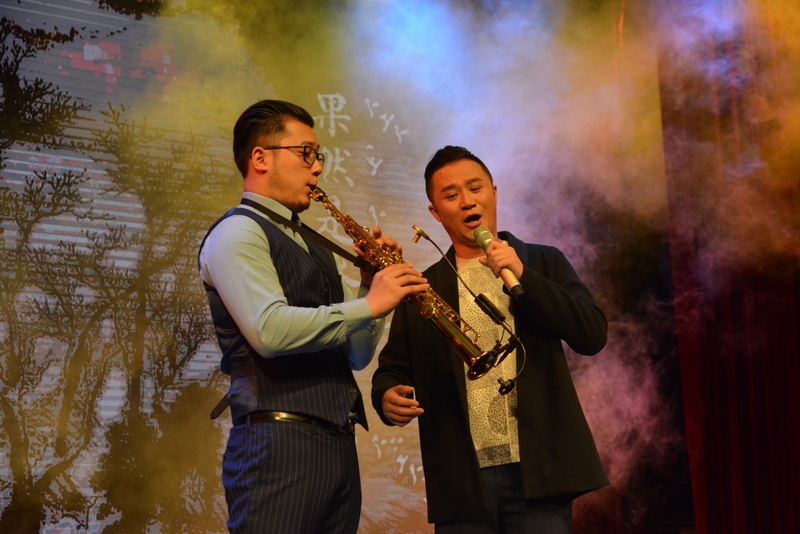 At the center’s opening ceremony on June 16, renowned Kunqu opera artist Zhang Jun sang some jazz tunes, a pingtan storyteller gave a rendition of popular melodies and an international band performed. The performance agenda features themes of “East meets West” and “old meets new.” It includes performances by well-known troupes like the Shanghai Drama Arts Theater and community-based shows created and performed by local residents. Bao Yingjing, district deputy director, said the venue will deliver cultural activities to the broad range of people in the district.